Bigfoot and talk of cryptozoology are pretty frequent conversations in our house and my kids just love hearing about conspiracy theories. 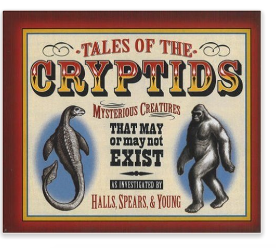 I’m working on putting together an entire series on cryptozoology for kids which I started with our no sew Bigfoot & Yeti hand puppet tutorial here. 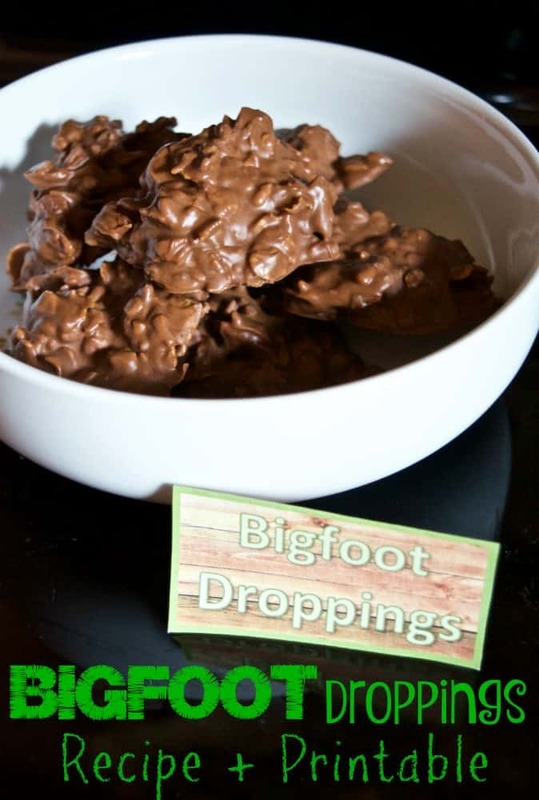 This recipe is the perfect Bigfoot treat and I’ve even included a printable “Bigfoot Droppings” card below! 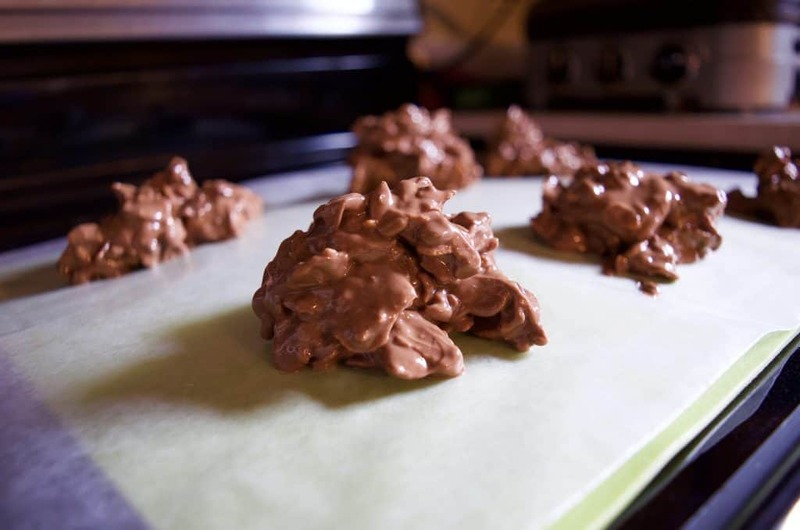 Melt the chocolate chips and peanut butter in the microwave. I recommend starting at 15-30 seconds, stir, and repeat. I actually left some chunks in my mix so don’t fret if it’s not completely smooth. 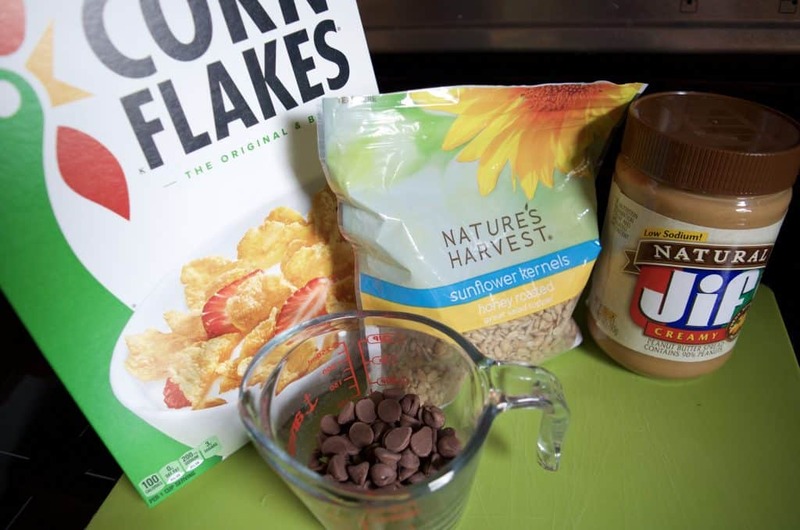 In a large bowl mix the melted chocolate and peanut butter with the sunflower seeds and cornflakes. 3. Spoon mixture on a sheet of wax paper in heaps. 4. Place in the freezer for about 20 minutes to harden a bit. Then they are ready to serve! If you have food allergy concerns you can swap the peanut butter out for sunflower butter or something else. 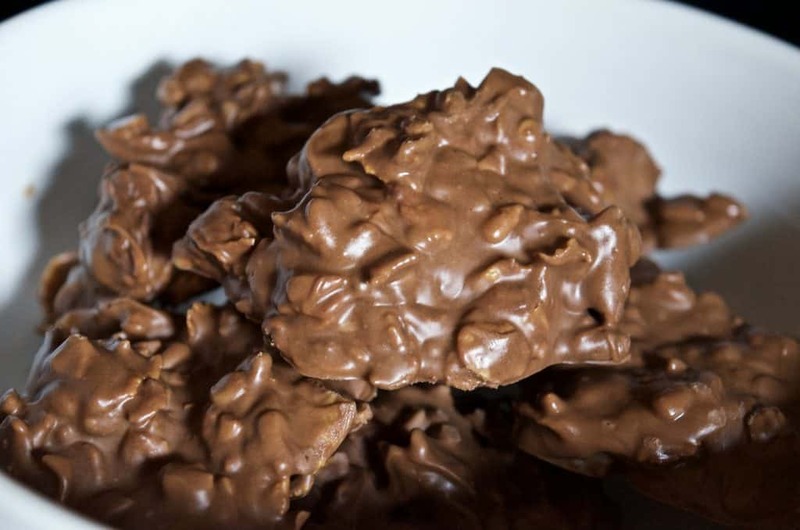 You can even add little bits of crushed up pretzels or marshmallows if you want! 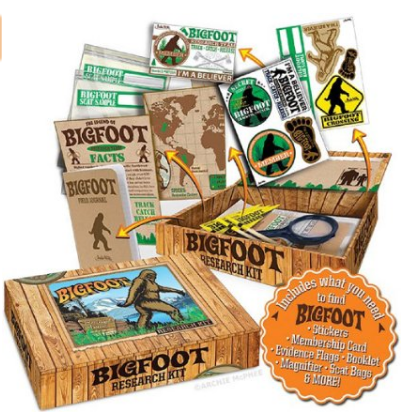 Print the “Bigfoot Droppings” sign on card stock and you can either fold it in half as a display sign or staple it onto the top of some goodie bags ! Hi, these are awesome! How many droppings would you say these make? It will definitely depend how big your droppings are (haha!) but I found I filled about a cookie sheet size with mine!